Anke Becker is a visual artist based in Berlin, Germany. 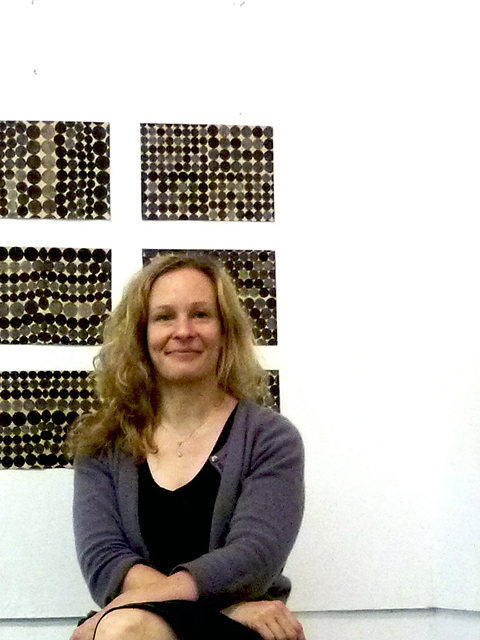 Her art-practice includes drawing, visual poetry and collaborative installations. Her work has been exhibited internationally and has been featured in several publications. In addition to her studio- practice Anke founded the international art-project 'Anonymous Drawings' Within this project she organizes in regular intervals open calls and exhibitions for drawings.